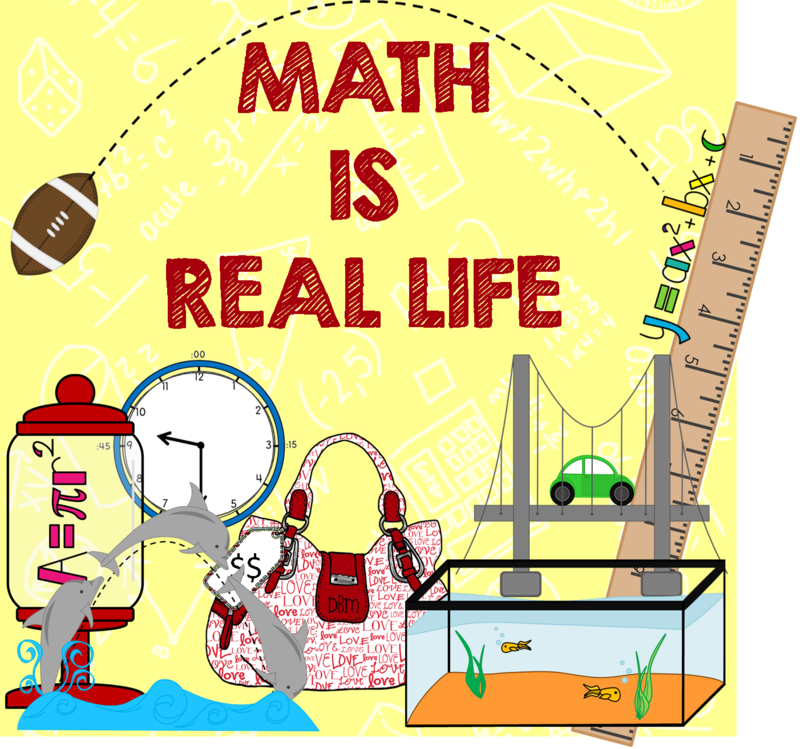 Math is Real Life – May 2014 Edition: wedding season! This summer I’m in my cousin’s wedding! And, this past weekend we threw her a bridal shower. Stephanie, the bride, LOVES tiny food…. so, we made her tons of tuny food! I was in charge of the cake pops! One box of cake mix will make about 32 cake pops. For each box of cake mix, Jamie needs 3/4 container of cake icing. Each cake pop needs one lollipop stick. Lollipop sticks come in packages of 25, 50 and 100. For each box of cake mix, Jamie will need 1 & 1/2 bags of melting chocolate. One bottle of sprinkles will cover over 200 cake pops. 30-40 people will be in attendance. It would be nice for each person to be able to eat more than one cake pop. I already owned 4 inch sticks but purchased some 6 inch and some 8 inch sticks as well. After some baking, cooling, crumbling, mixing, scooping and hand rolling…. the cake pops were starting to take form! And finally… after dipping, and being OCD about putting them in the a pattern, the garden was formed! Most of the math involved making the cake pops was in figuring out the initial logisitcs, so I decided to quickly whip up a small activity for you to potentially use in your classroom. This activity was purposely left very open ended. Answer will vary. The point of the activity is less about getting the “correct answer” and more about working through the reasoning process. If the activity goes well, you could even add in prices for each item and have students shop on a budget. Categories: computation and estimation, freebie, geometry and measurement, hands-on math, math is real life, mathematical engagement, mathematical reasoning, mental math, number and number sense, and patterns, functions and algebra.